Well here's something you don't see everyday: an iceberg so unbelievably geometric in shape you'd think it was deliberately carved with a huge chainsaw. 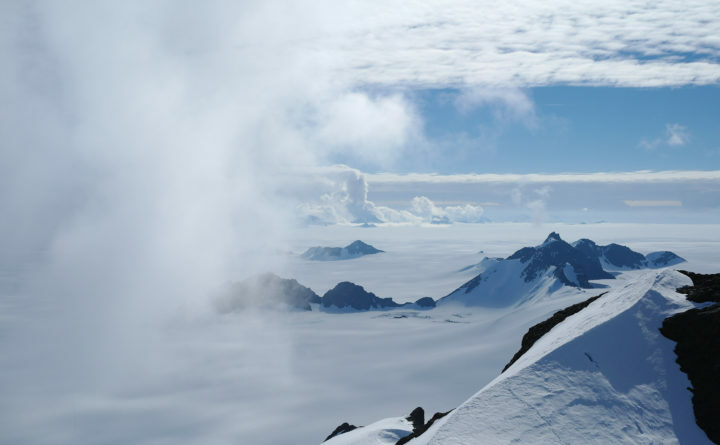 Scientists from Project MIDAS - a British Antarctic Survey project involving researchers from several British universities - said a year ago that they feared the entire ice shelf could become unstable. In an interview to Live Science Kelly Brunt, a glaciologist at the University of Maryland and NASA was left stunned by the "unusual" discovery. She said there were two types of iceberg. "And then you have what are called 'tabular icebergs'".